Give your golfer what they really want! Enjoy Meadowview Golf Course in Mattoon, Lakeshore Golf Course in Taylorville, and Timberlake Golf Course in Sullivan for ALL of 2018 and 2019! Unlimited GREEN FEES Monday – Sunday. Limited time only. Get yours before it’s too late! https://i1.wp.com/timberlakegolfcourse.com/wp-content/uploads/2017/02/Membership-TL.jpg?fit=1280%2C1125&ssl=1 1125 1280 Timberlake Golf Course https://timberlakegolfcourse.com/wp-content/uploads/2018/05/Mod1.png Timberlake Golf Course2017-03-28 13:07:142017-03-28 13:07:14LIMITED TIME OFFER!! 2 Year 3 Course Membership Offer! https://i1.wp.com/timberlakegolfcourse.com/wp-content/uploads/2017/02/Membership-TL.jpg?fit=1280%2C1125&ssl=1 1125 1280 Timberlake Golf Course https://timberlakegolfcourse.com/wp-content/uploads/2018/05/Mod1.png Timberlake Golf Course2017-02-27 11:57:432017-02-27 11:57:432 Year 3 Course Membership Offer! Let’s take a look at how to properly repair a ball mark to help maintain the health of the greens you putt on. Repairing that little depression is very important. Equally important is doing it the right way. Many golfers repair their ball marks correctly which is appreciated by the golf course superintendent and their fellow golfers. Unfortunately, many well-meaning golfers who do repair the pitch marks, to do so incorrectly. A ball mark can cause the grass in the depression to die, leaving not just a scar but also a pit in the putting surface that can knock well-struck putts offline. Repairing a ball mark restores a smooth surface and helps keep the grass healthy. But “repairing” a ball mark incorrectly can actually cause more damage than good. The biggest mistake it lifting up on the soil and grass which tears the roots and kills more of the grass around the mark. Incorrectly “repaired” ball marks take up to twice as long to heal as those that are properly repaired. Repairing ball marks isn’t just important for the health of the greens, and for smooth-rolling putts; it isn’t just a matter of golf etiquette, it is our obligation to help take care of the golf courses we play. And repairing ball marks is a big part of that obligation to the game. Here is a great short VIDEO from the USGA on properly repairing ball marks. Open Tee times all week! Call us for a tee time! https://i0.wp.com/timberlakegolfcourse.com/wp-content/uploads/2013/03/Image2.jpg?fit=5248%2C2952&ssl=1 2952 5248 Timberlake Golf Course https://timberlakegolfcourse.com/wp-content/uploads/2018/05/Mod1.png Timberlake Golf Course2016-07-05 15:17:312016-07-05 15:17:58Open Tee times all week! Relaxing Atmosphere with Ice Cold Beverages! https://i2.wp.com/timberlakegolfcourse.com/wp-content/uploads/2016/05/Timberlake-1.jpg?fit=398%2C303&ssl=1 303 398 Timberlake Golf Course https://timberlakegolfcourse.com/wp-content/uploads/2018/05/Mod1.png Timberlake Golf Course2016-06-23 14:08:162016-06-23 14:08:44Come Visit Us This Weekend! 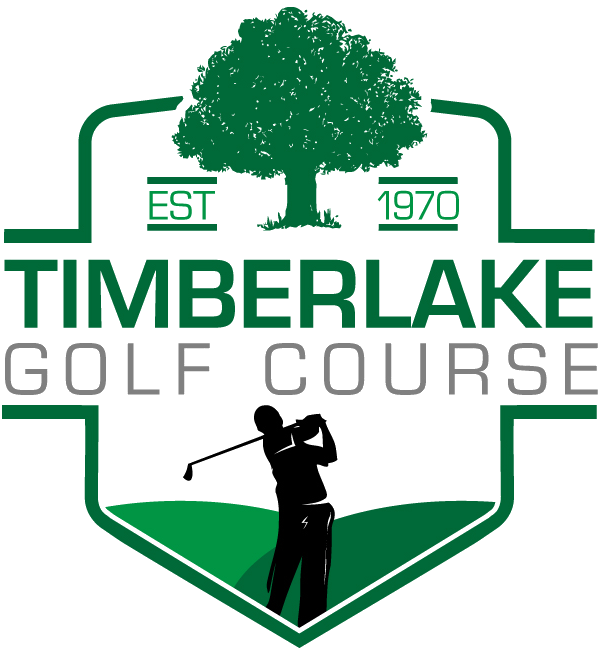 https://i1.wp.com/timberlakegolfcourse.com/wp-content/uploads/2016/05/download-5.jpg?fit=225%2C225&ssl=1 225 225 Timberlake Golf Course https://timberlakegolfcourse.com/wp-content/uploads/2018/05/Mod1.png Timberlake Golf Course2016-05-28 12:41:352016-05-28 12:49:05Happy Memorial Day Weekend!